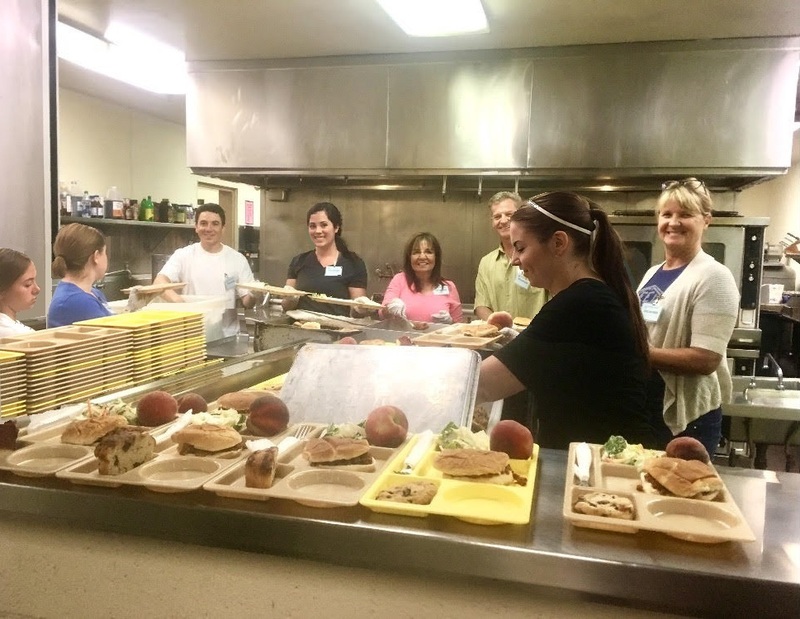 Saturday, a group of Schroeder Family Chiropractic patients and staff gave back to the Fresno community by serving lunch at the Poverello House. The goal with Service Saturday is to get involved in the community, while building our own community at Schroeder Family Chiropractic by working together. There is no doubt that serving others has both mental and physical healing capabilities. It not only increases personal joy and gratitude. Helping others releases endorphins in the body, specifically Dopamine, Oxytocin, and Serotonin. Regulated sleep, digestion, & appetite. These healing endorphins are amplified when we are simply among others in community. Consider it a double dose! I ask you to consider servitude as a mood-boosting supplement to your healing process! Come together with Schroeder Family Chiropractic to serve a bigger cause! Stay tuned for our next Service Saturday in the winter! 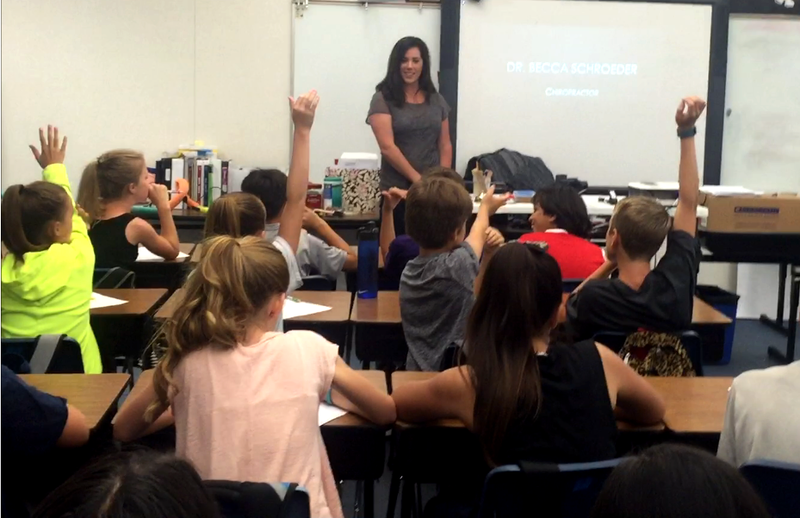 "I was honored to be invited as a speaker for Career Day at Cedarwood Elementary School. I shared my journey to becoming a chiropractor, the importance of the nervous system, and how chiropractic works. I know that my career involves a lot of science, which could be boring. So it was my goal to keep my chiropractic presentation fun and interactive. The kids were guided in finding C1 on themselves. Then they observed and felt a C1 bone model. I took them through a stretching routine. But the kids’ favorite activity, by far, was watching this hilarious video. I was so energized by the response I got from these wonderful little humans. They were a great audience and I hope I get the opportunity to speak for children again." The doctors got the chance to experience what is considered the largest chiropractic seminar in the world on March 18-20, 2016. 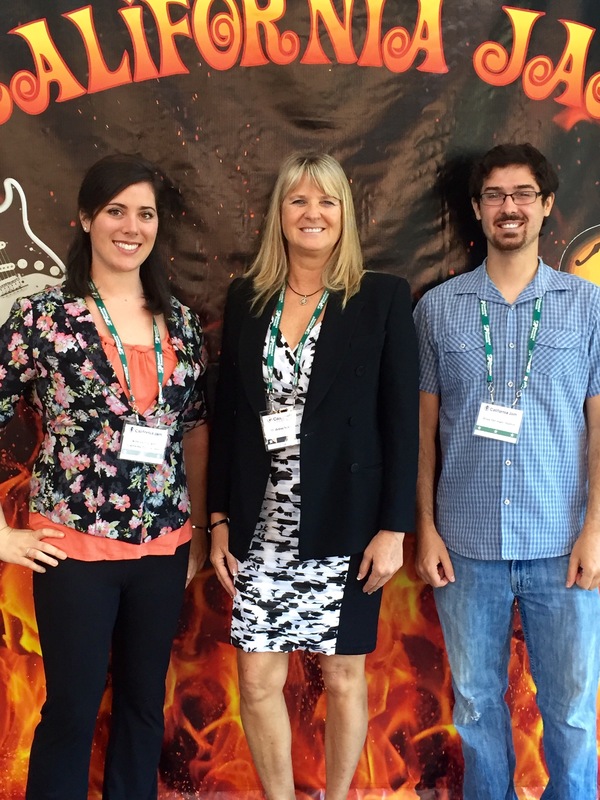 California Jam is an annual health and wellness event in southern California that brings doctors and health specialists from all over the nation. With incredible world-renowned speakers on topics such as chiropractic, nutrition, and vitality, Dr. Madeline and Dr. Becca not only fueled their inspiration and passion, but they also learned pertinent cutting-edge information that they cannot wait to share with their patients. Ask them about it! "In July of 2015, I had the opportunity to serve the community of El Salvador with chiropractic care. 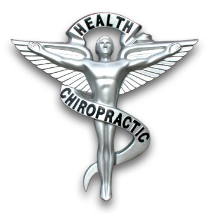 It was amazing to see a society so in need of healthcare who were so in love with chiropractic. After four days of treating at schools and churches, I was empowered by the overwhelming joy and the surge of life these wonderful people demonstrated through their results! It was an experience of a lifetime that I hope to do again soon." Dr. Tom Schroeder was invited to speak at the Palmer Student Alumni Foundation (PSAF) Spizz night Jan. 2010. Dr. Schroeder was brought in to impart upon the next generation of Chiropractors the knowledge, philosophy, wisdom, and excitement for the profession that only 30 years of successfully treating patients can provide. "We as students have never felt so truly inspired at the path we have chosen to take with our lives. Dr. Schroeder showed us that if we care for each of our patients as we would our family, amazing things are possible. Not only for making our work rewarding and enjoyable each and every day, but also for the happiness and wellbeing of the patients that we treat" Graham Mankey, PSAF President.